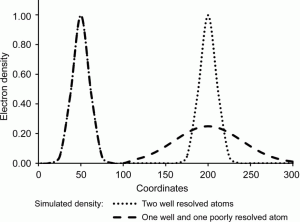 The traditional Waser distance restraint, the rigid-bond restraint and atomic displacement parameter (ADP) similarity restraints have an equal influence on both atoms involved in the restraint. This may be inappropriate in cases where it can reasonably be expected that the precision of the determination of the positional parameters and ADPs is not equal, e.g. towards the extremities of a librating structure or where one atom is a significantly stronger scatterer than the other. In these cases, the traditional restraint feeds information from the poorly defined atom to the better defined atom, with the possibility that its characteristics become degraded. The modified restraint described here feeds information from the better defined atom to the more poorly defined atom with minimal feedback. 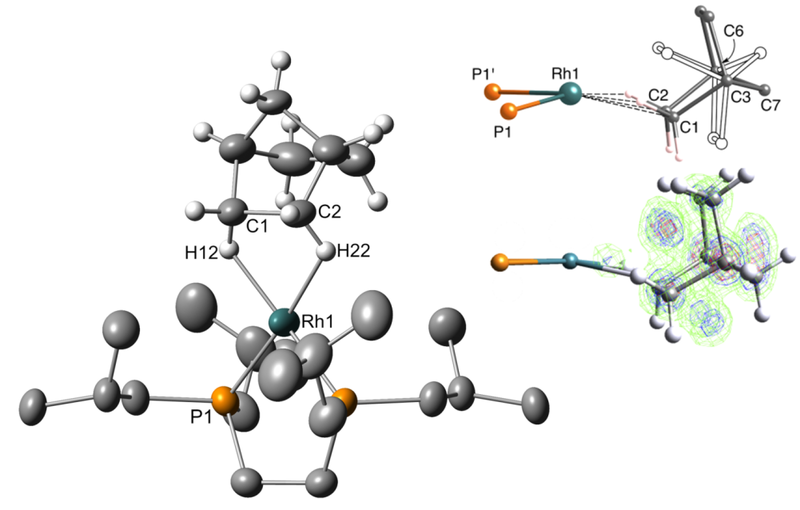 Transition metal σ-alkane complexes are key intermediates in catalytic C–H activation processes. We have used a direct crystal to crystal transition, by reaction with H2, to produce an alkane σ-complex directly. This structure is of an alkane (norbornane, NBA) σ-bound to a d8–Rh(I) metal centre, in which the chelating alkane ligand is coordinated to the pseudo-square planar metal centre through two σ-C–H bonds. Although disordered (inset), the structure was refined without restraints for the coordinated NBA. The complex reacts further over time, so many attempts were required to “catch” the crystal free from both starting material and final product. The second meeting of the Red Kite network will be held on Tuesday 18th September, 2012 at ISIS. Attendance will be free of charge and there will be a transport from Oxford and a drinks reception thanks to generous sponsorship from ISIS. 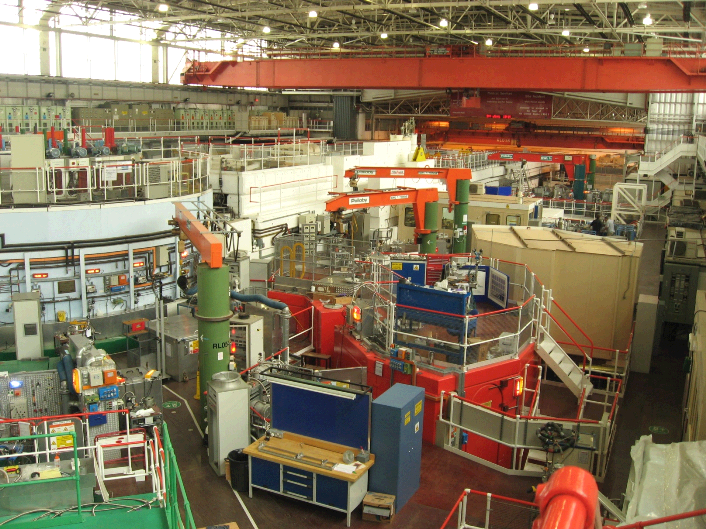 There will also be a tour of the ISIS facility, followed by a microsymposium, comprising a number of short talks by local speakers, focussed on the use of neutrons in structural science and ending with a drinks reception and poster session. Please check out the program for more details and email Amber L. Thompson (amber.thompson @ chem.ox.ac.uk) or Marek Jura (marek.jura @ stfc.ac.uk) BY MONDAY 10TH SEPTEMBER, if you want to come on the bus, otherwise we need a complete list of names by FRIDAY 14TH SEPTEMBER to arrange security clearance for the tours of ISIS.